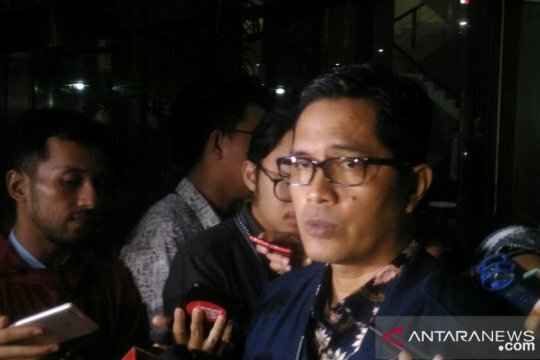 Banda Aceh, Aceh (ANTARA) - Tourism Minister Arief Yahya here, Friday evening, launched the Aceh Calendar of Events 2019 to promote tourist attractions of the country's westernmost province of Aceh Darussalam. 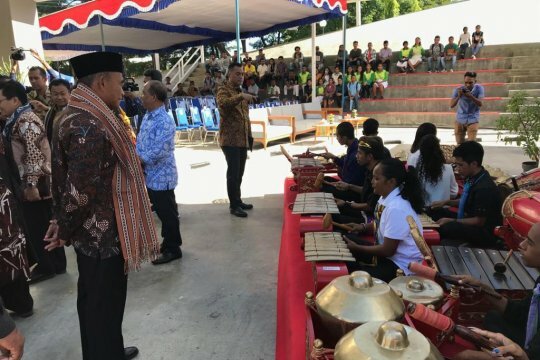 Acting Governor of Aceh Nova Iriansyah remarked that the launch of the Aceh Calendar of Events demonstrated the Aceh provincial government's commitment to supporting the central government's tourism program. 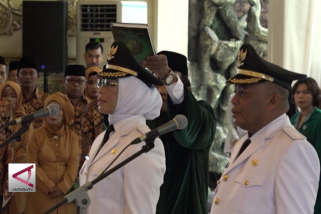 "The launch of the Aceh Calendar of Events 2019 is a proof of our seriousness in supporting the government's program to achieve the target of 20 million foreign tourist arrivals in Indonesia," Iriansyah noted here, Saturday.  The calendar of events comprises 10 top events of Aceh and 90 major events of the province. 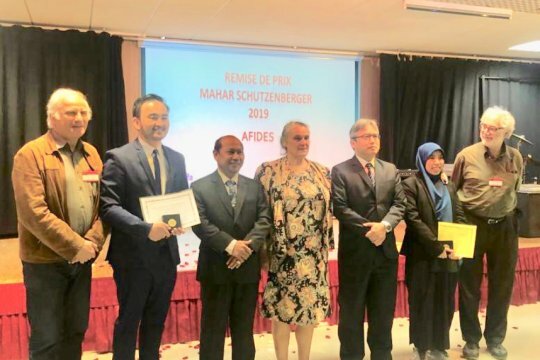 The 10 top events include the Aceh Culinary Fest 2019, Saman Gayo Alas Fest, and Aceh Diving Fest, which have been part of the "100 Calendar of Events Wonderful Indonesia 2019." "The Light of Aceh" is the branding of Aceh tourism and co-branding of Wonderful Indonesia. As one of the world’s best Halal cultural destinations, Aceh has become a halal tourism destination that has met the standard of Indonesia Muslim Travel Index (IMTI), and it is in accordance with the standard of the Global Muslim Travel Index (GMTI). 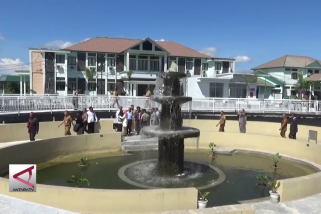 The Aceh Administration has improved facilities and infrastructure to support the tourism industry. 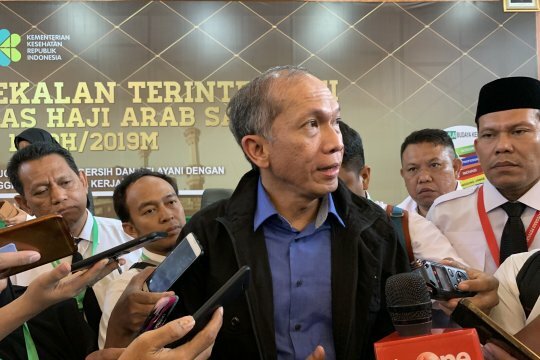 He has urged the central government to encourage the opening of new flight routes connecting Aceh with Malaysia and Thailand, in particular, and to build a commercial airport in Sabang on Weh Island, one of the most scenic islands in Aceh Province.